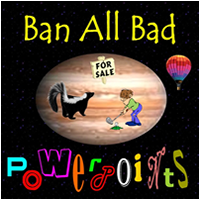 Tweenangels teaches students 7-12 about cybersafety, safe gaming, cell phones, privacy & cyberbullying. 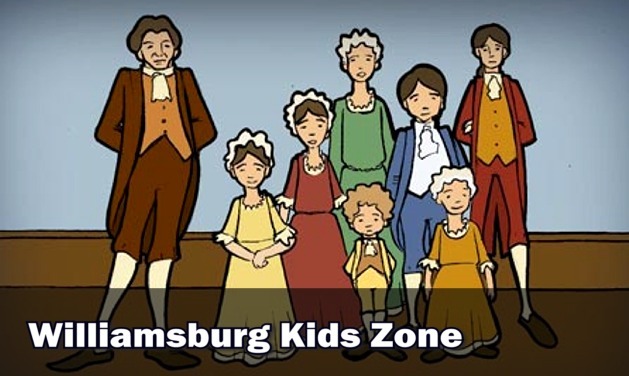 The Kids Zone offers games, activities, and resources about life in Colonial America. 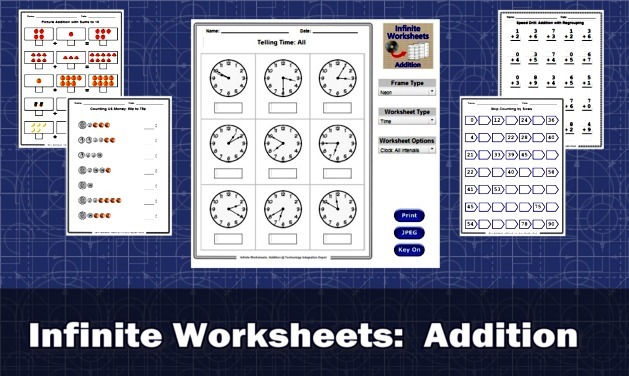 Create unlimited addition worksheets with answer sheets. Time, money, fractions & skip counting. 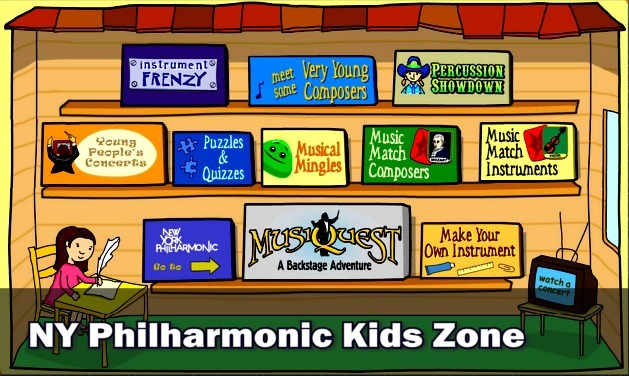 At this site kids can learn about composers, instruments, compose music and play games. 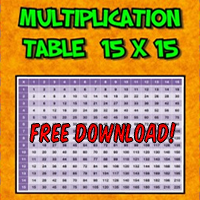 This free 15X15 multiplication chart consists of alternating color bars which makes it easy to read. Perfect for laminating! 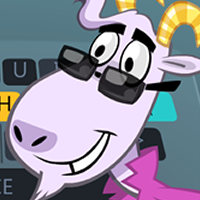 Welcome to Dance Mat Typing, a fun way to learn touch typing! There are four levels to play, each divided into three stages. You start by learning the home row keys. Each stage builds on previous lessons, introducing new letters as you progress. You’ll soon be touch typing like an expert! At the end of each level you can test your typing speed and get a fun reward. In Landform Detectives, Dr. Robert Ballard leads students on an interactive journey to visit landforms around the world. This fascinating expedition will help players understand the processes that shaped many different types of landforms, from deep valleys to high mountain peaks to forests of stone. As they explore different features, players must deduce exactly how the landforms developed. 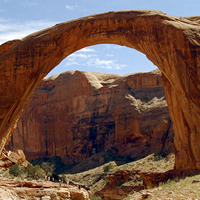 The more landforms they process correctly, the more locations become unlocked for them to visit. 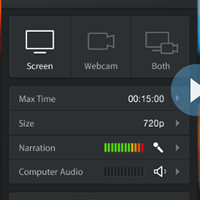 Screencast-O-Matic is a free screen and webcam recorder to capture video from your computer screen and share it on YouTube or save it to a video file. Great for recording visual instructions in technology lessons!